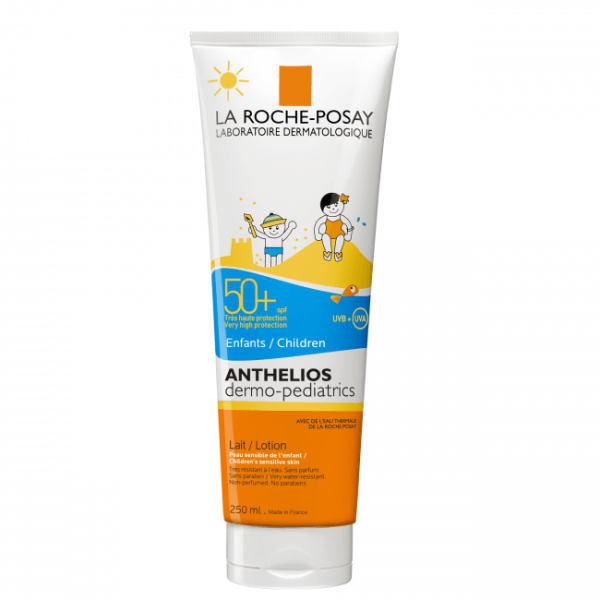 Anthelios Dermo Pediatrics Lait/Lotion SPF 50+ (100 ml/3.4 oz and 250 ml/ 8.45 oz) offers very high, broad spectrum and photostable UVA/UVB face and body protection with Ultra UVA (PPD 38) protection. It is specially designed for children’s sensitive skin. Ideal for sun-intolerant skin and extreme sunshine intensity. 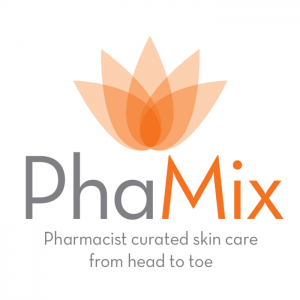 Optimal SPF 50+ protection reinforced against UVA rays (stricter than the European recommendation on suncare products) thanks to patented filtering system Mexoplex® combined with La Roche-Posay Thermal Spring Water, which is soothing and antioxidant. Children’s sensitive skin is protected from sunburns and UV-related cell damage.